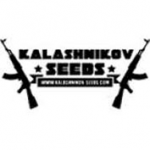 Kalashnikov Seeds - AK Kush. Free US delivery. Absolutely undemanding, resistant to mold and fungal diseases, doesn't require manicuring and quite suitable for beginners. This variety, unlike other Kushes, wonderfully fits for Eastern European climate, as well as other northern climates, and performs exceptionally outdoors, bringing the harvest up to 1400 grams per plant or up to 600 grams per square meter if grown indoors. The effect is very cerebral and narcotic. Can be used for treating insomnia and chronic pain. 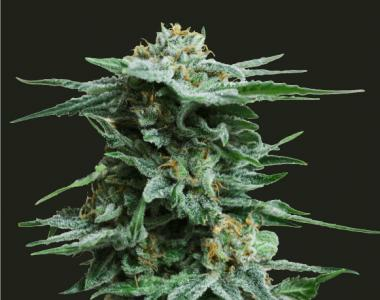 Minty, sweet plant’s aroma transforms into eucalyptus and citrus while burning.